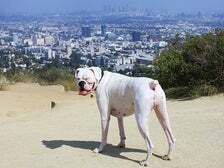 Pet-Friendly Los Angeles: What to Do with Pets in L.A.
Pet-friendly Los Angeles can mean different things to different people. To some, it means the ability to pamper pets at a posh pet-friendly hotel, and for others, it means experiencing the best of L.A. together. Luckily, Los Angeles has all your bases covered, offering up services, dog parks and activities that specifically cater to your pet. 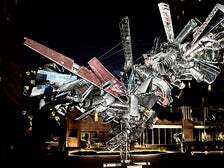 This modern art Los Angeles itinerary will help you navigate the best of the city's offerings.